The “When Will It Happen?” Choice! How did I become the “Go-To Timing Expert,” you ask? 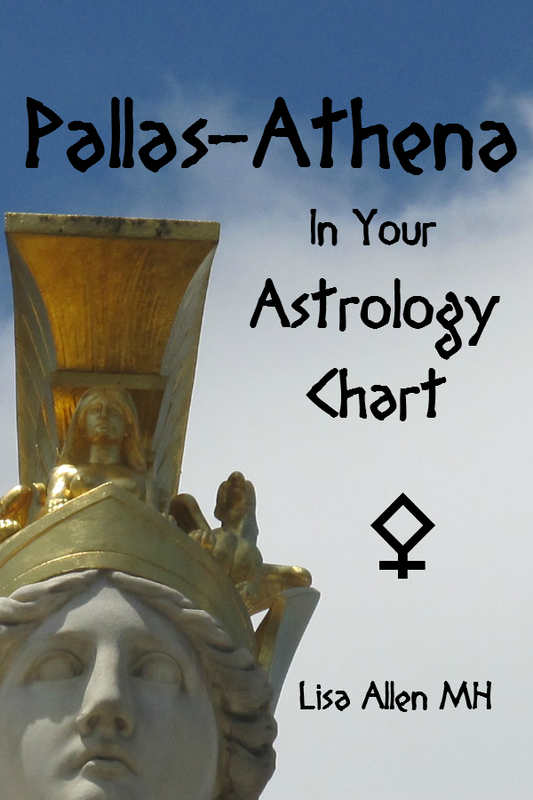 I started seriously studying Western Astrology on my Saturn Return in 1993, and became professional in the year 2000. Along the way, I also picked up skills in Tarot Reading, Dowsing (mostly with a pendulum, which came VERY natural to me), Flower Essences, and other divinatory intuitive and energetic healing skills and even becoming an Herbalist (thus the MH), which made me also known as the AstroHerbalist! But more on that below. See My Testimonials – or go to my Skills breakdown! Or, Book Me! If you are ready now! I received rigorous training while employed with Twelve Signs Inc (makers of the very successful StarScroll), and enjoyed helping clients at the La Jolla, CA Psychic Eye Bookshop, Hillcrest’s America’s Longevity Health, and the Bitterroot Valley’s Between the Worlds, host of the successful Hamilton, MT Psychic Fair. I also taught Astrology at the Santana Adult School in Santee, CA, and in the past used EclipseAstrology.com and EclipseAstrology.net for my early private clients. I am a member of, and as of 2018 the Corresponding Secretary for the San Diego Astrological Society (1994-1996, 2000-2003 and 2014 to present) and from 2004-2010, I was the Founding President for the Montana Big Sky NCGR Chapter, served as a Publicity Chair in 2000-2003 for the San Diego NCGR Chapter. In the late 1990’s was a member of the Network of Triangle Astrologers (now an NCGR Chapter). In 2012, I was the Off-Site Head Contact for Donna Woodwell‘s UAC Postcards, created to provide the greater astrological community with a hub to quickly spread informal news coverage of the well-attended and internationally-recognized United Astrology Conference (UAC). I am a Level I, NCGR, an Usui Reiki Master and believe that teaching, healing and creating our lives (rather than rote fortune-telling) is the goal of my consultations. In 2007, I became an ordained ULC Reverend through the Official Universal Life Church and expanded my skills by becoming a Master Herbalist through the School of Natural Healing. 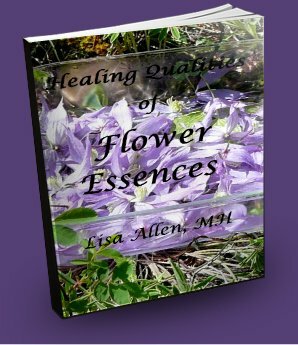 I then began creating Flower Essences in my yard and in the woods nearby to custom-blend healing signatures along with appropriate herbs for my clients. Because of this deeper emphasis in Energetic Healing Arts, I have adapted somewhat shamanic techniques to free and even fully dissolve negative energies; whether they are imprints, cords, entities or other phenomena. These skills are becoming more and more prevalent in my work (perhaps because more and more clients need these services). I am enrolled in Homeopathy Training through David Little’s intensive, well-reputed Homeopathic Online Education. I hope to complete the training as time allows, deepening my energetic healing skills even more. I also became an Author for well over a dozen annuals that Llewellyn publishes and have contributed writing for other publications, and my first book on timing for intuitive non-astrologers is to be published with Llewellyn in 2020! See the Author Page to learn more. You can again explore my Skills individually. Or, if you are ready, Book Me! Receive FREE Updates and stay tuned for future eBook freebies and special offers! Can’t find you on LinkedIN but wanted to comment that what you told me about Pluto being active will break apart a lot of “bad” relationships and we will see this play out over several months. Well, what do you know? Celebrity wise we are seeing it and personally I am seeing it too. I look forward to seeing and being with the right relationship before too long! You should write a blog on it for sure! Hi Katvandu! I am still at LinkedIn, but it is great you left me a note here hehe! I knew that along with Saturn being in the partnership sign of Libra (a good placement for Saturn, see http://wp.me/pEY6Z-2E for more) being square to Pluto in practical Capricorn (which Saturn has dignity), many relationships would be strained because as much as some people worked in them to make things work, they are looking at what was (not) accomplished – and some are realizing it isn’t working anymore, or maybe it never really did. So – during the Mars and Mercury retrograde last winter, along with the Eclipses happening at the same time bringing this stuff to full attention – many breakups and divorces happened. I had predicted back then that the NEXT cycle of breakups will be this autumn and winter: first, set up with a New Moon in Libra that was conjunct Saturn, and the next day Venus (Libra’s ruler) going retrograde in the distrusting sign of Scorpio (with Mars in Scorpio adding some anger fuel), then the new waxing Scorpio Moon adding even more energy over this weekend – but this is only the beginning. As Venus retrogrades in one of its detrimental signs, bringing attention to relationships (and the breakups are already starting to happen), this T-square will get more intense when Uranus comes into early Aries again AND after a December Mercury retrograde and the Eclipses (especially the one on the Solstice, December 21, 2010, again activating the T-square). There is just too much energy of truth and purity ripping the flimsy fabric that should have never been in the first place. But, with Saturn in commitment-oriented Libra, and with all these newly-single individuals who look for the right commitment – they are often finding better matches for themselves than if they would have stayed in their prior relationships (just hopefully not during Venus retrograde, right?) Thanks so much for writing – it will be interesting indeed to see what happens by Spring 2011!